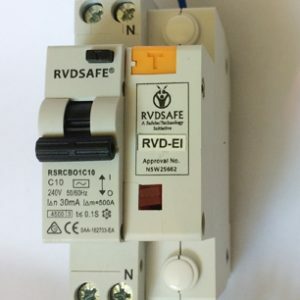 At Residual Voltage Technology we are proudly Australian and our products are designed and made in Australia using imported and locally sourced parts and we use Patent, Patent Pending,Registered designs and Registered Trade Marks and do value adding with further safety products. 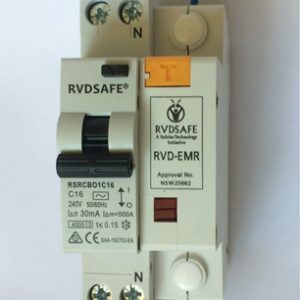 The trade marks we have sole rights to are RVD® representing Residual Voltage Device. Feel free to contact us at your convenience, using the details below. Just tell us you are interested to know more by filling out the form and we will contact you by phone or email. 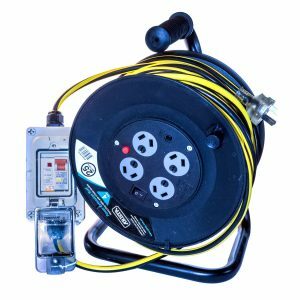 Whats your biggest electrical safety concern?